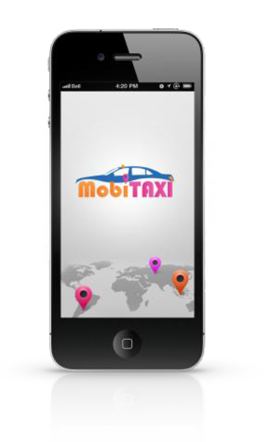 Upon loading the app, the user can order a taxi to his current location or to another specified location. He can choose the size of the car, specific taxi company and nearest available driver. The pick up can be immediate or scheduled up to 24 hours in advance. 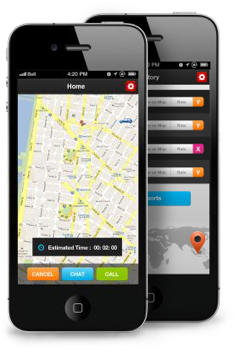 The user can track the allocated taxi on the map while having the flexibility to chat with the driver using text or voice. A notification will then be sent to the user upon taxi arrival. Payment options are available through either saved Credit Card, redeeming a previously purchased coupon, or cash at your destination. Driver will be provided with a car charger, vehicle device mounting solution, wireless printer, Credit Card reader & adapter for the pad, Taxi sign control unit adapter, and fully fledged Pc with optimum processing. Driver has to sign in using username and password. After login the driver is in one of 4 statuses: Off Duty, Occupied, In Use, and Available. 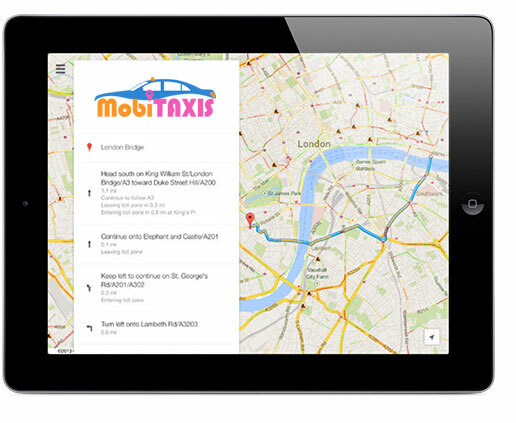 When a client request a taxi pick-up the closest available taxi is sent a notification using 3G/4G technology. For more details and information about how to use our product, please contact us. 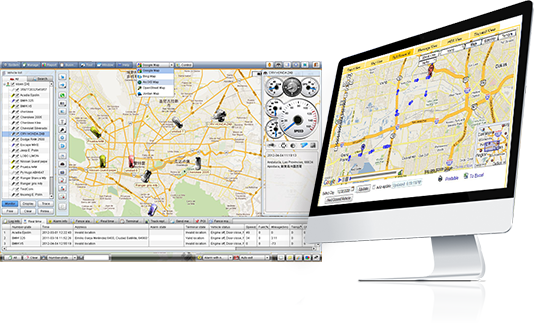 Company reporting system is highly efficient in checking drivers’ rating, number of customers per day, and total income per day, etc. 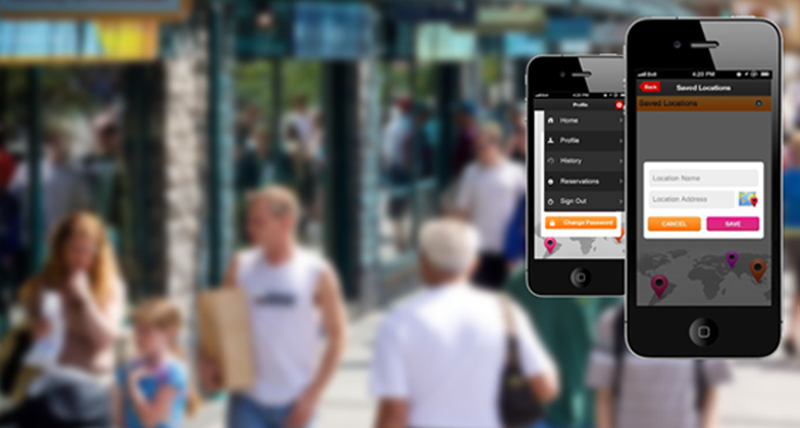 Company info is also available in checking its income and profit and total dispatch per day.